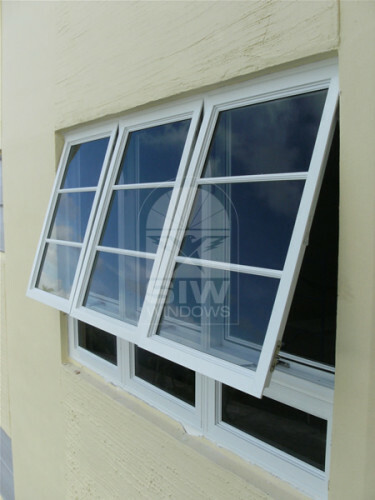 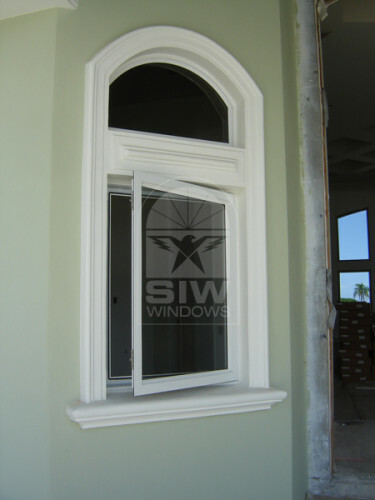 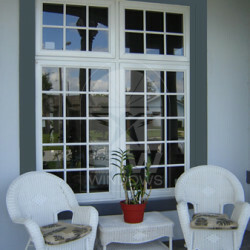 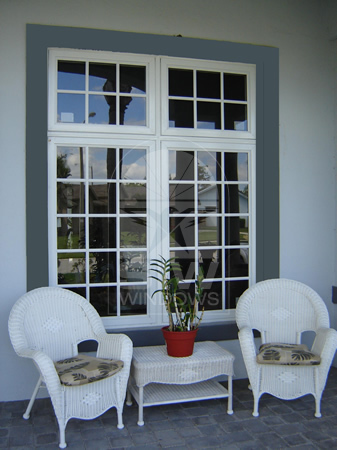 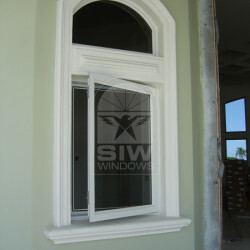 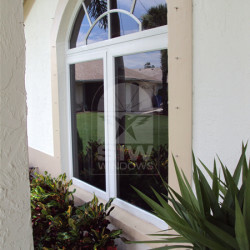 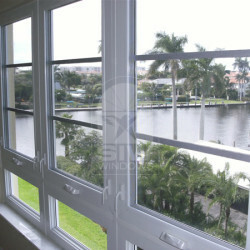 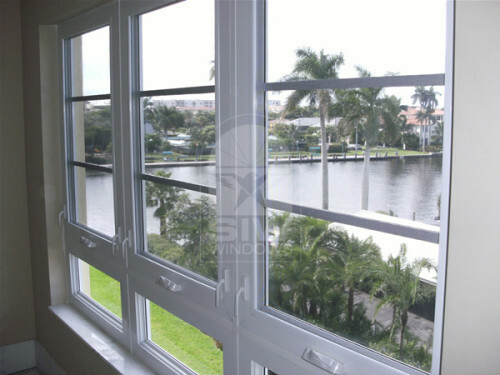 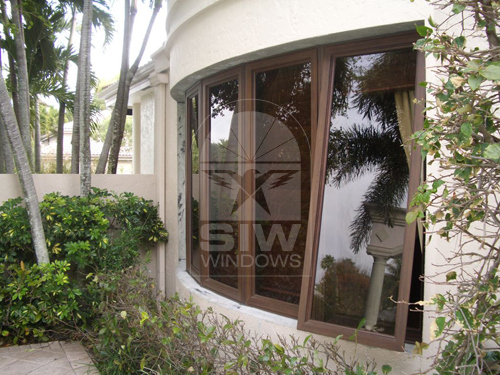 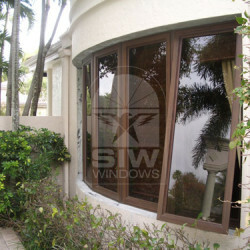 Maximum Size for our casement windows is 37 x 80 (+80 -80) and Project our 37 x 80 and 80 x 37 (+80 – 80). 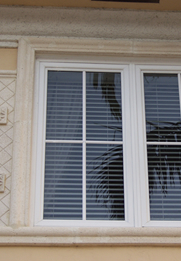 See NOA for more information. 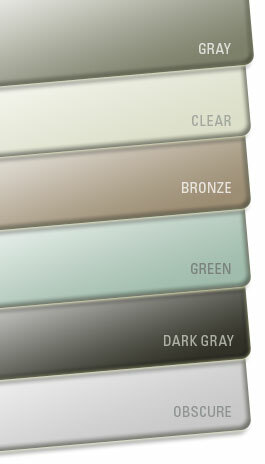 Heavy duty extruded aluminum is painted with a 2604 (10 Years 50% Kynard Paint) for long lasting and low maintenance. 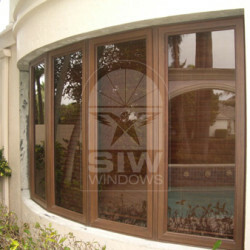 Wood grain Finish is also available. 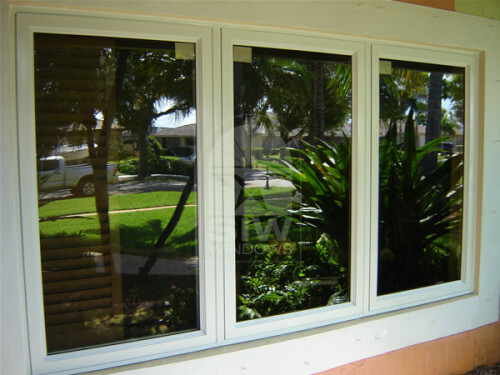 Frame depth is 3″ for windows Nominal wall thickness ranges from .090 to .125 for all windows. 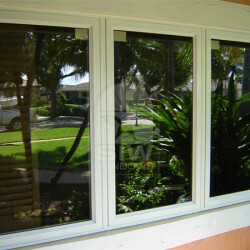 Multiple glazing options are available to meet various design requirements. 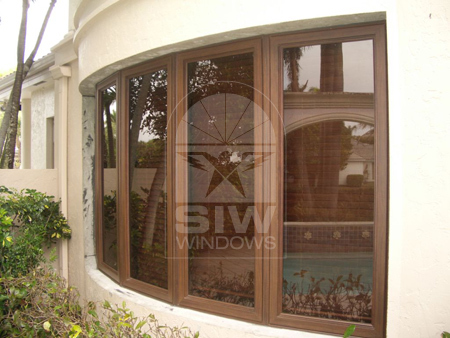 All products are wet glazed for greater strength and seal. 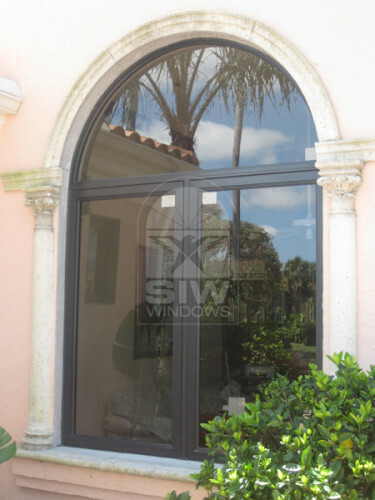 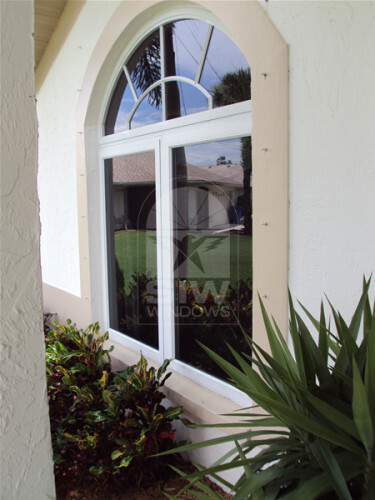 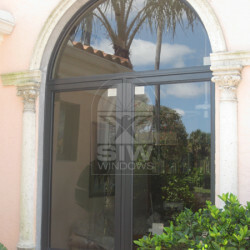 All products have a structural extruded aluminum glazing bead for stronger resistance to wind loads. 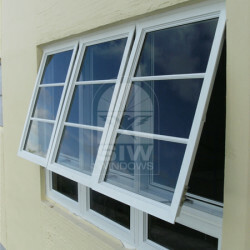 Fully weather stripped throughout with santoprene bulb inside and out to reduce air, water and glass from stress Cracks.